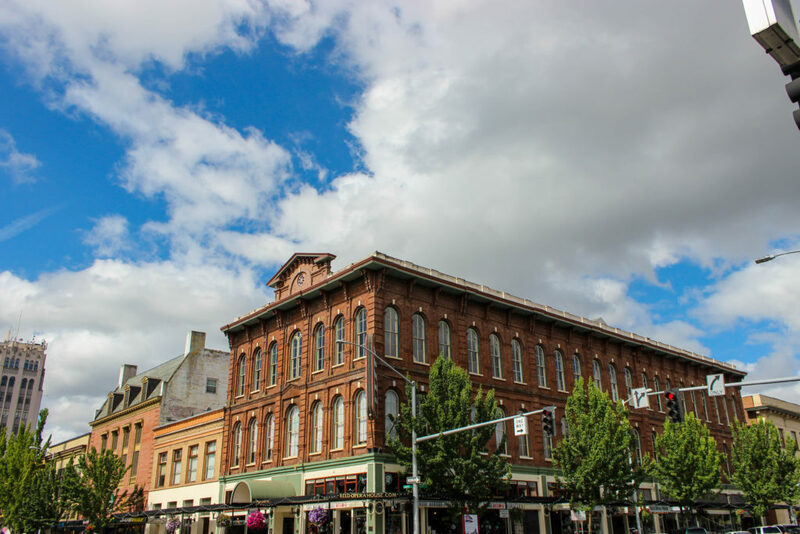 Salem Business Builders, Inc. is a premier business networking group in Salem, Oregon dedicated to helping member businesses grow their business through word-of-mouth marketing. It is the purpose of Salem Business Builders, Inc. to provide support and education for the growth and success of each member’s business. SBBI meets on Wednesdays from 11:45am-1:00pm, except on holidays or other special events. Persons interested in finding out more about SBBI are invited to attend one of our regular weekly meetings. Prior to attending a meeting, please read through the information on the “What to Know Before You Visit” page.